At Stockdale Fencing we pride ourselves on selecting the best materials and providing a high-quality, reliable service. 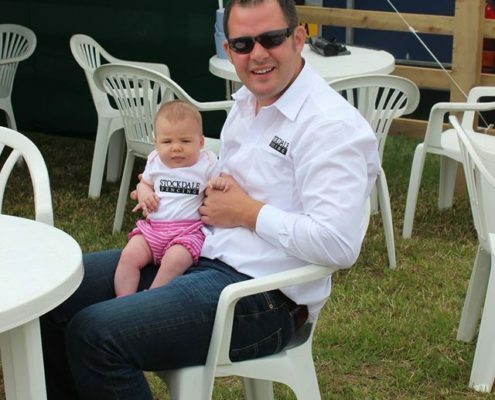 Stockdale Fencing is a family-run business, managed by Tom and Veronica Stockdale. Tom has a BSc degree in Agriculture from Harper Adams University College and spent a number of years working within that industry, first as a herdsman and later as an area manager for National Milk Records. He understands farming and the importance of fencing within an agricultural business. Veronica has an equestrian background and, together with Tom, ran a successful livery yard for a number of years. They understand that safety is the number one priority with equestrian fencing and can give the customer experience-based advice on all product areas. Stockdale Fencing uses the latest machinery and equipment to put up strong, long-lasting fences. 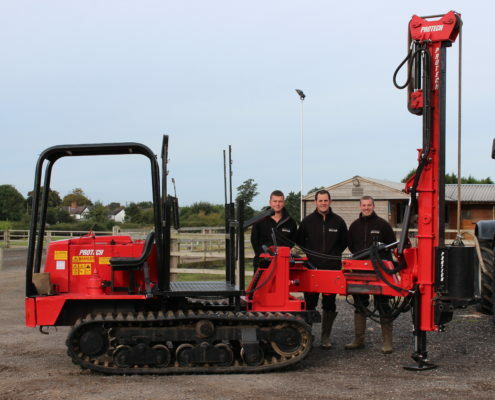 This is backed up by CPCS and Lantra qualified operators who are trained to the highest standard. 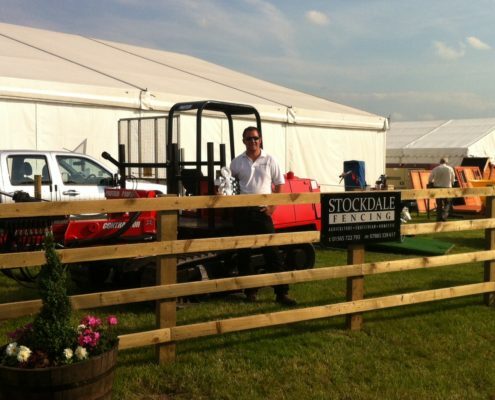 Stockdale Fencing has a wealth of knowledge and experience in all areas of fencing. We place a special emphasis on safety, precision and value.